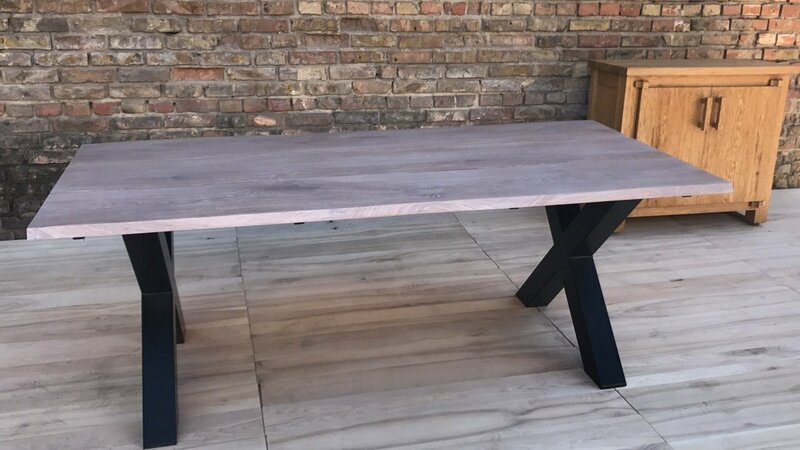 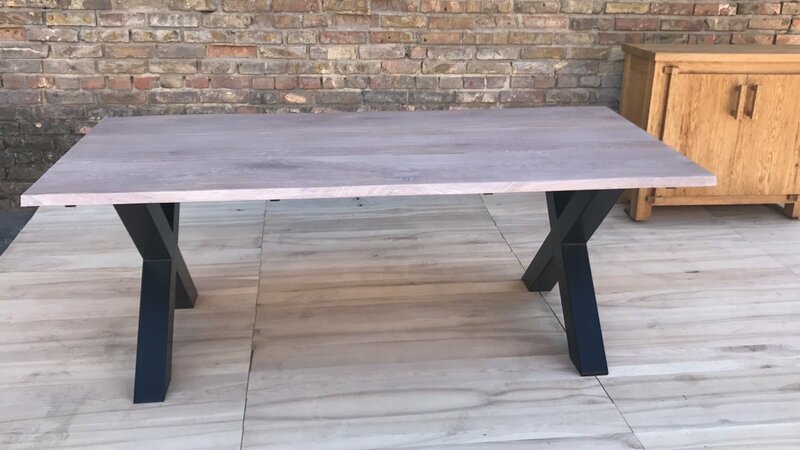 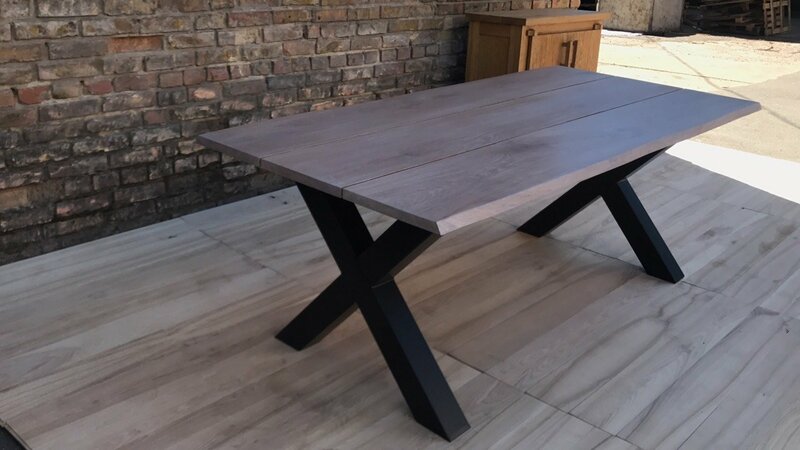 Dining table made from solid wood of oak. 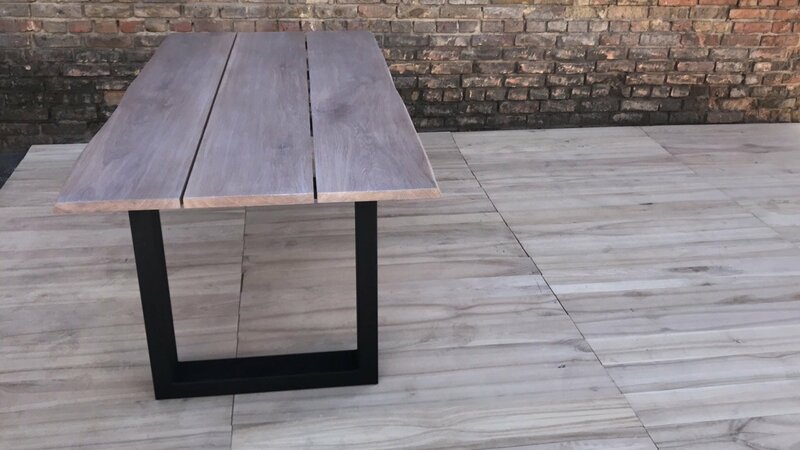 The table top consists of 3 slats. 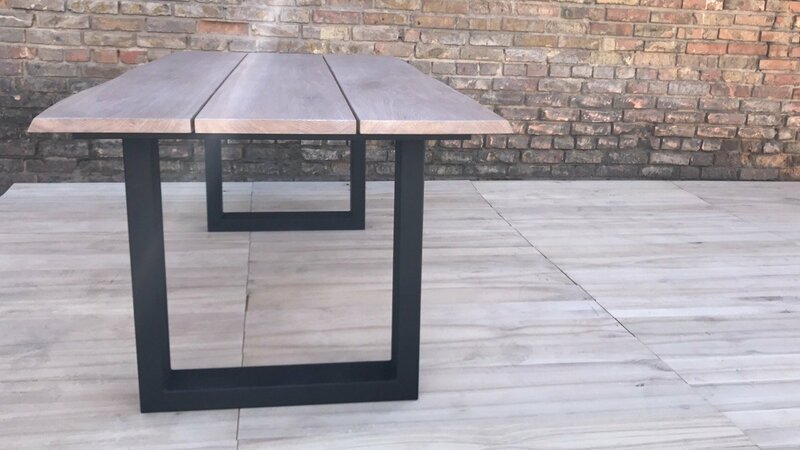 You can choose a different table length: 200 cm / 220 cm / 240 cm / 260 cm / 280 cm / 300 cm. 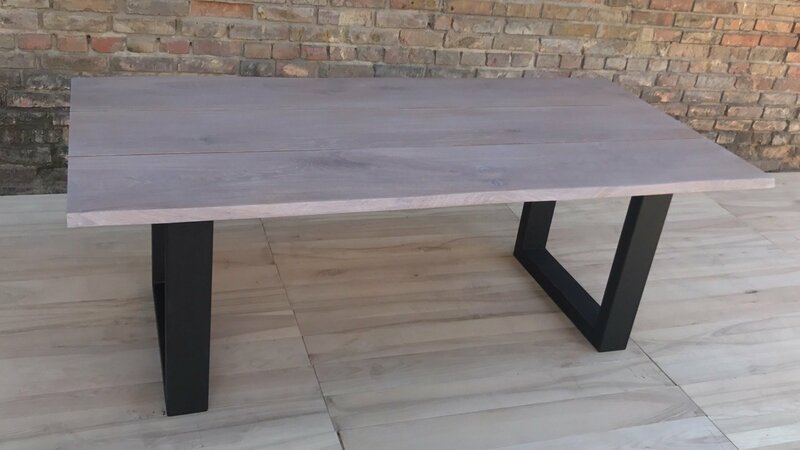 The width of the table is 100 cm. 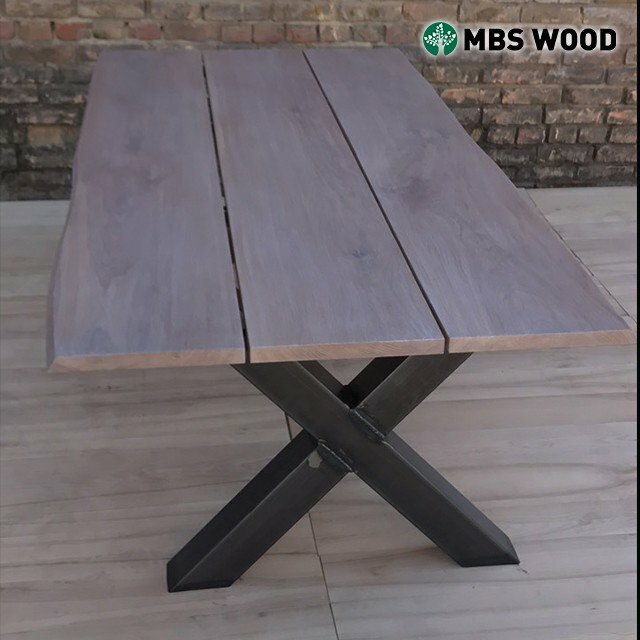 For this model of the table, you can choose metal or wooden legs of any shape. 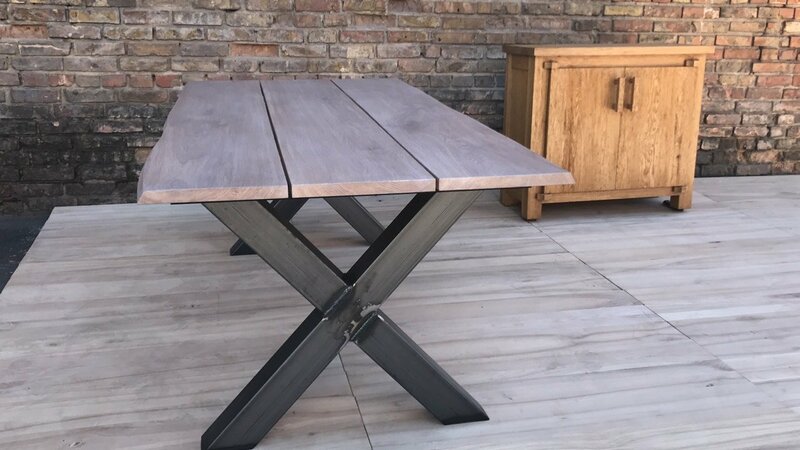 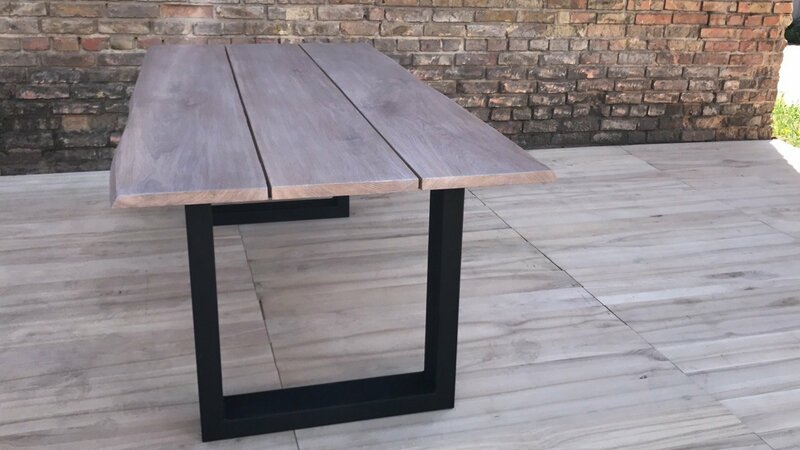 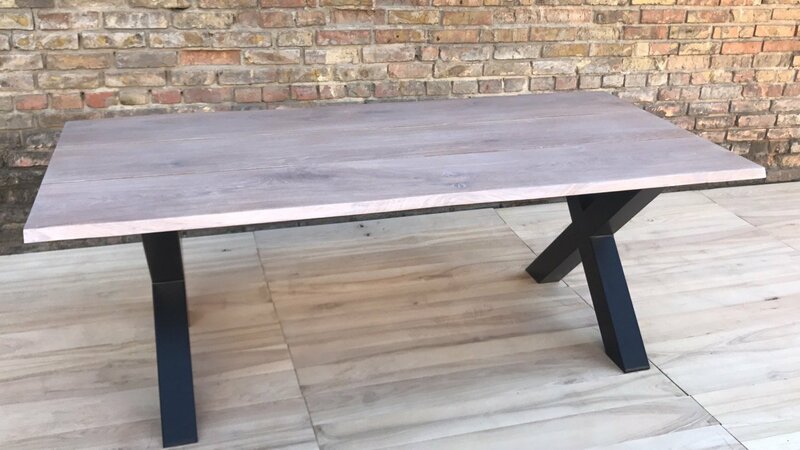 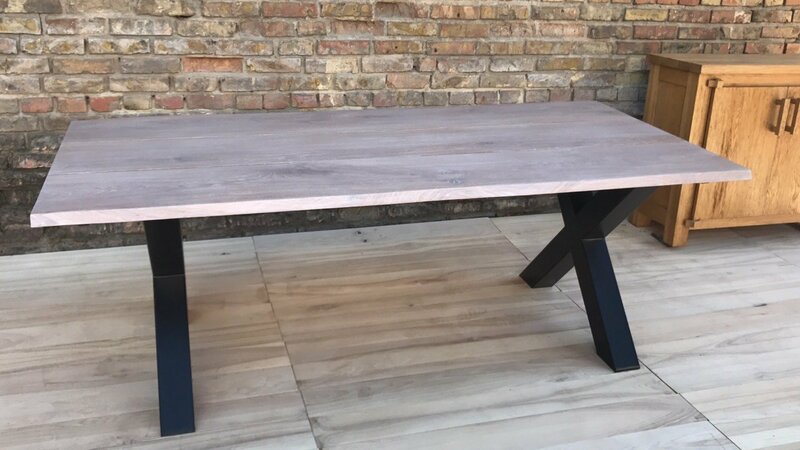 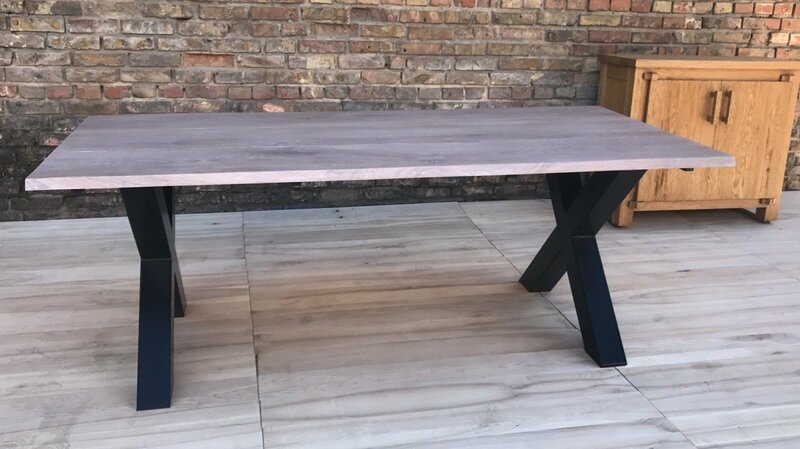 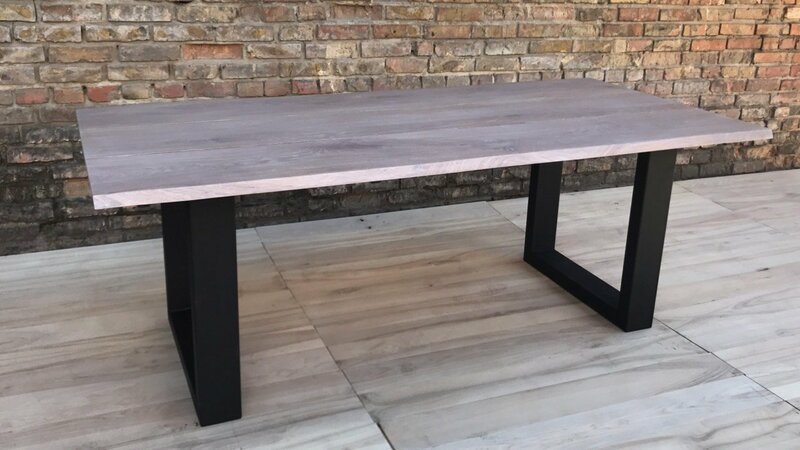 We produce quality wooden dining tables and offer to buy tables in bulk with delivery to Europe.